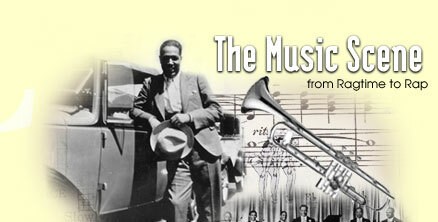 In the early 20th century, as ragtime gave way to jazz, Washington's Uptown district became a jazz mecca for greats such as Duke Ellington, Cab Calloway, Pearl Bailey, Jelly Roll Morton, Louis Armstrong, and Ella Fitzgerald and many years later for home grown talent like Billy Eckstein and Sarah Vaughn. A couple of decades before Harlem's Apollo Theater featured black entertainers, the Howard Theater in Uptown boasted the best performers in vaudeville and early jazz on its stage. With the Howard, Murray's Casino, the Lincoln Colonnade, True Reformers Hall, Bohemian Caverns, and a bevy of after-hours clubs as magnets, U Street throbbed with dance fads and the hottest music on the black entertainment circuit. 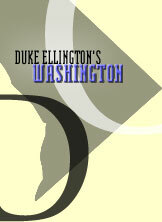 Its fame and fancy caused jazz singer Pearl Bailey, who like Duke Ellington grew up in Washington, to nickname U Street "the black Broadway."